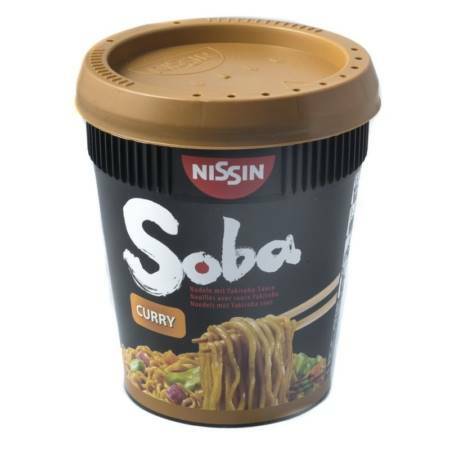 FIDEOS YAKISOBA CUP CURRY NISSIN 90 g.
FIDEOS YAKISOBA CUP TERIYAKI NISSIN 90g. 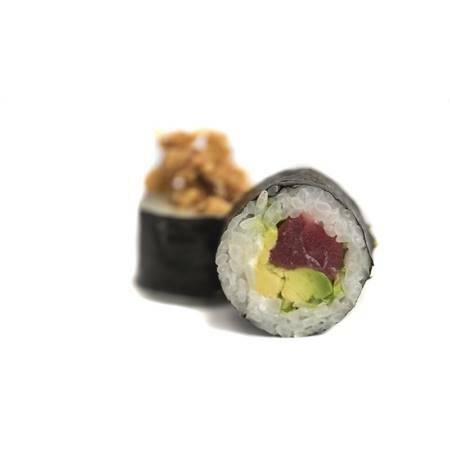 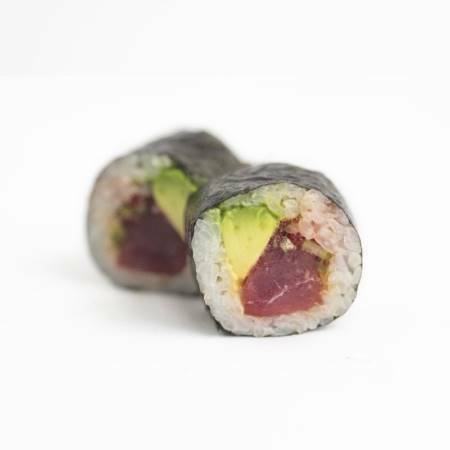 FUTOMAKI ATUN CRISPY ROLL 6pzas. 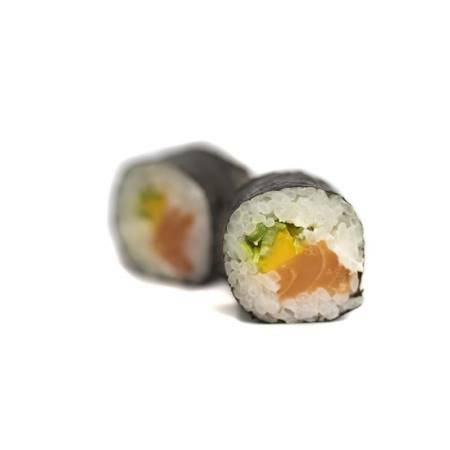 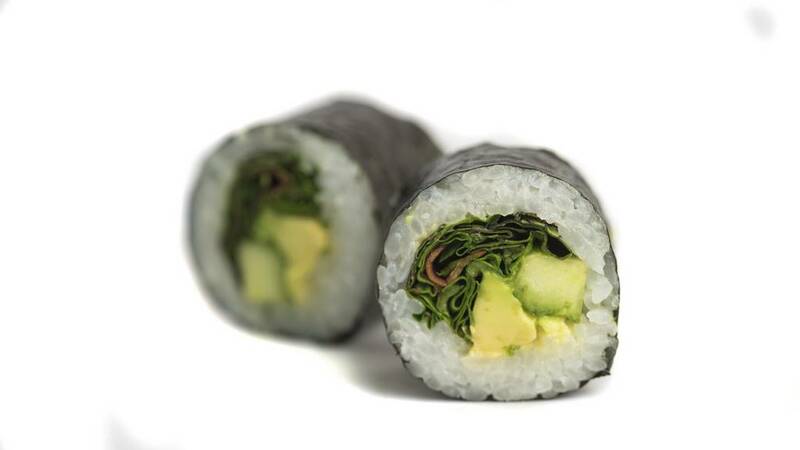 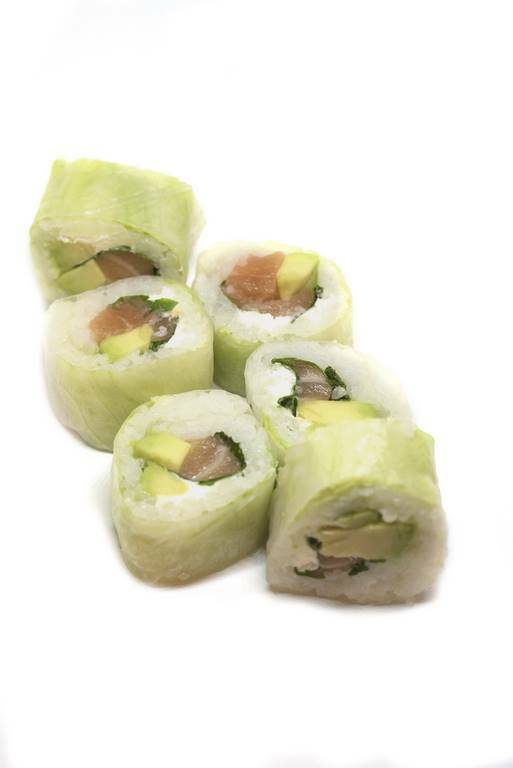 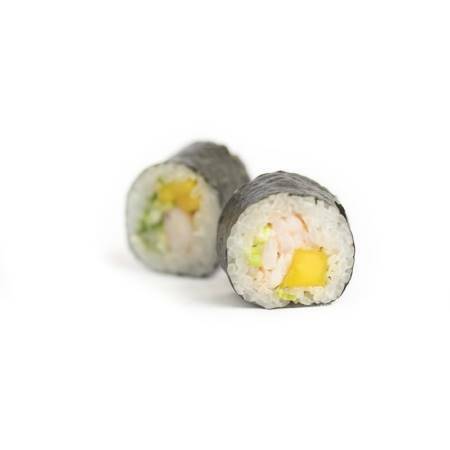 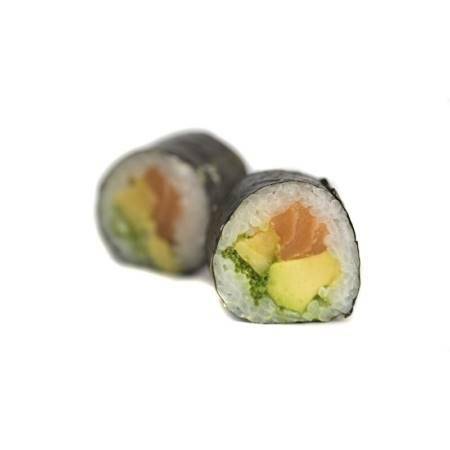 FUTOMAKI ATUN SPICY ROLL 6pzas. 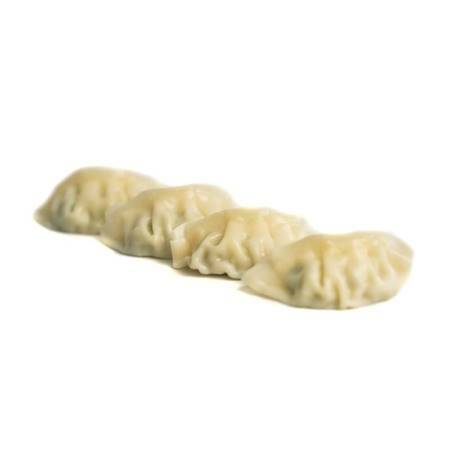 GYOZA DE LANGOSTINOS FAMILY SIZE 12uds. 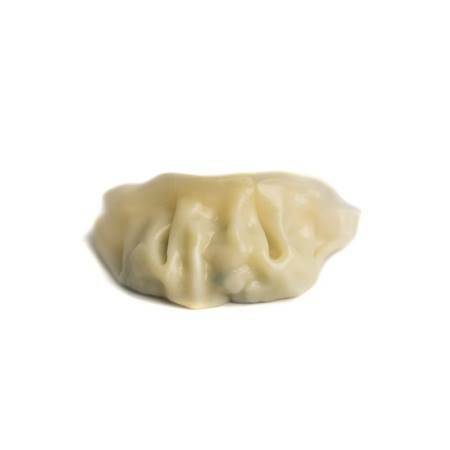 GYOZA DE POLLO FAMILY SIZE 12ud.